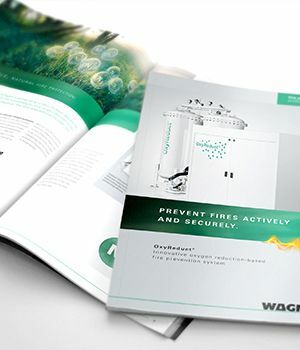 WAGNER Group Download Centre - WAGNER Fire Safety, Inc. Check out our News Centre for information on current topics within the WAGNER Group. 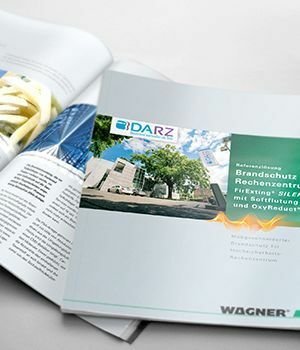 Brochures for our systems and industry-specific applications are available here for free download, along with our image brochure. This section contains a few examples of our reference reports. 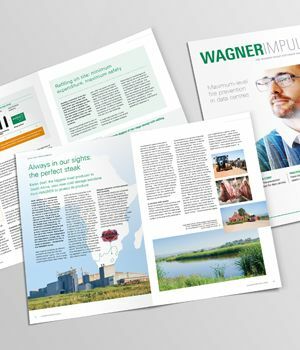 Our customer magazine, WAGNER Impulse, is where we report on our company’s latest projects and systems. Find out where in the world we’re protecting which data centers and warehouses using our innovative fire protection solutions from Langenhagen. Find out the latest about WAGNER through our newsletter, Impulse. 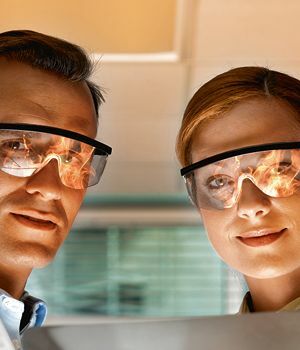 The publication, which appears several times a year, contains reference reports, expert interviews, and announcements about new system innovations. Browse our collection of videos here. 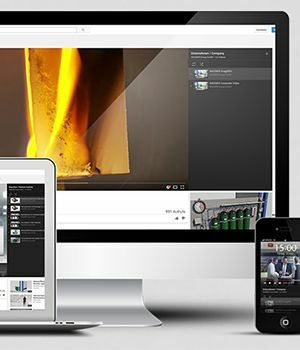 You’ll find image films, fire experiments, example applications and much more. © 2019 WAGNER Fire Safety, Inc.